applied on face with skilful hand, is able to give the irresistible look and feminine elegance, enhancing the beauty of the face and hide minor and even major flaws. But facial skin can not be constantly under a layer of makeup, it needs a “rest” from cosmetics. That is why at the end of each day, you must carry out the procedure of cleaning the skin from makeup, which is an important part of the complex procedures for skin care. To makeup remover should not be treated casually, as the skin condition can go down, if not to treat it properly. Discover beauty secrets with JiJi! Today, there are many tools for removing make-up – it’s all kinds of tonics and lotions, gels, as well as various oils. Choosing of each of them should be treated gently and carefully, to ensure that in will provide skin care and deep cleaning. When choosing makeup remover is important to consider two factors – your skin type and what product for removing make-up was designed specifically for this type of skin. For example, creamy makeup removers in their composition contain a large amount of fats and moisturizing ingredients, so it is ideal for owners of normal and dry skin. But it is not recommended to use them for oily skin, as after using the skin feeling greasy and will be uncomfortable, besides the skin will be saturated with additional fatty substances, which are already enough. If, however, the owner of oily skin want to use it for removing make-up, it is recommended to use the production, within contains a green tea extract. JiJi – all skincare products for best prices! For oily skin gel and gel-like makeup removing products will suit the best. Carefully wipe the skin with a small amount of gel on a cotton swab, than wash your face with warm water without soap. Gel for removing makeup, as well as foam and mousse, has the property of partial porescontraction, and also gives some dryness to the skin. Therefore, gel makeup remover is not recommend to use, if you have dry skin. If the gel consists of plant extracts, it also has anti-inflammatory properties, which allows to deal with the typical problems of oily skin – acne, comedones, etc. So, what are the must-have makeup removing products you can find on JiJi? Totally natural, best choice for dry skin, suitable for normal and can be used like additional ingredient in masks for oily skin. Refined coconut oil well foams, is easy rinse with water. If you you remove makeup using it, you simply rinse face thoroughly several times with warm water, then dry with a soft towel. Micellar water is soft cleanser without soap, which does not need to be rinsed from the skin. 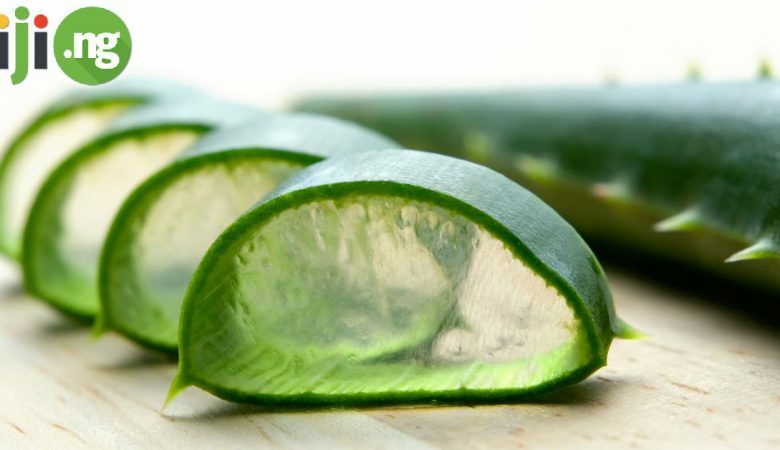 It does not cause irritation, deep cleanses the skin and promotes its hydration. In addition, due to the additional components (eg, cucumber extract) micellar water refreshes and invigorates tired skin per day. Micellar water perfect for removing make-up, especially from the eyes. Micellar lotions are indispensable in hot weather, when the makeup “floats”, and sweat and dirt dried up on the facial skin. Just wipe the face and neck and see how much easier it would be to your skin to “breathe” in the literal sense of the word. Very often micellar products are used by actors and models, who in a few minutes between the show need to update or completely change the makeup. Take care of yourself with JiJi!